Great information here!!!!! Thanks to all that contributed. Found my 335i X-Drive on eBay but was able to purchase privately from seller who was not a dealer. Called my existing insurance and was able to get insurance and a letter with Make, model, Year and VIN. Walked to cash payment area, they called my name, and I paid for the Duty, GST and 100$ AC tax. Is this good enough for RIV? Last edited by Sergio; 11-10-2013 at 03:55 PM. Since when did the AC tax go down to $100, I paid $150 ....? I paid $100 on a 335i as well. Got RIV sticker but no Recall letter asked , even though I had it ! Yes, the RIV does a courtesey recall clearance check for you on most newer cars. I just brought in a Merc GL and they did it for me for free. I paid $150 for my AC tax and my M3 came over many years ago.... maybe it's because the car was 15 years old...? Anyway... it's easy... CBSA is a joke... just watch them... I had to correct them several times... they do not know there own rules and regulations... . just double check all your figures before you pay. I have a line on a very well equipped 2011 535i sport pack. Price has been set, most of the negotiations have been resolved. I am stuck with getting either a Recall Letter or a Warranty Inquiry Report. I am dumbfounded that BMW would make it this difficult for fans of their product to buy it. BMW Canada will issue one (for $500.00) only after the car hits Canadian soil which is counter intuitive to the RIV's mandate that the Recall Letter be presented upon import. Does anyone know of any friendly BMW shops that would assist me with getting either document. Is it really that beneficial to import a car from the US into Canada? Do you realize you just bumped a thread from 2010 when the exchange rate was like at par? If the math doesn't make sense to you for whichever car you are looking at, then don't do it. I am guessing that at 1.25 plus 6% duty on German made cars and other fees, it won't make sense vs. buying in Canada. Lots of good information here. Thanks to the OP et al. So, my situation is slightly different and am wondering if someone clarify it for me. I'm a Canadian whose been living and working in VA the past 10 years. Last year I bought a 2006 330i. I'm now returning to Ontario and will remain here for the foreseeable future. It appears the import process is the same. As anyone done the above (moving back with car). I've searched online and do recall seeing something that says taxes are exempt if the car is your personal vehicle etc? Being that the car is 10 years old (Mfg date is May 2005), do I still need the Vehicle Warranty Inquiry document? Thanks! 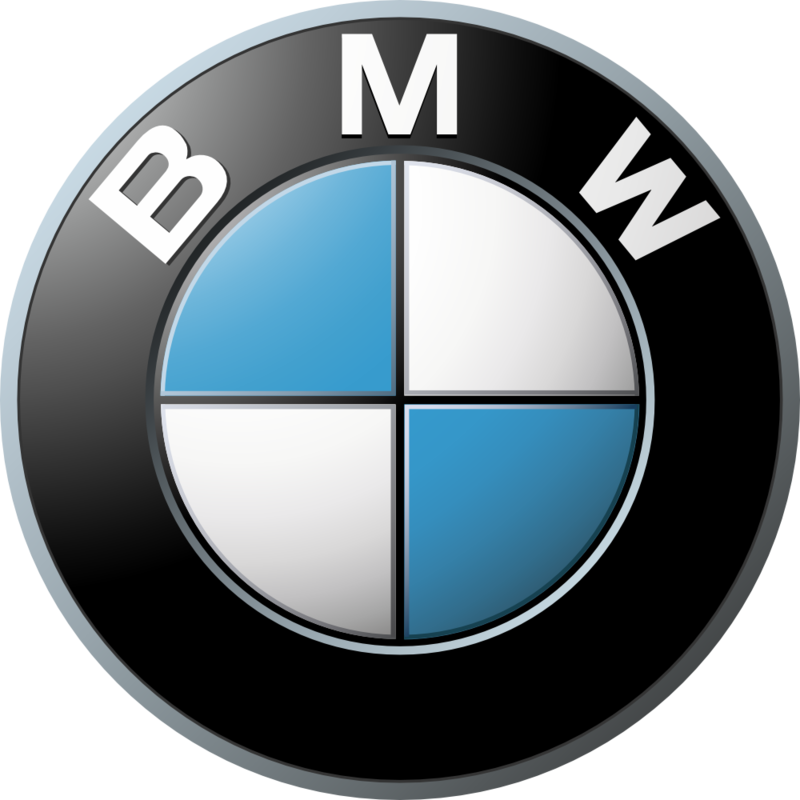 With todays exchange rate, the savings are not as good as they were when we bought our car, but you can still save some money, and if you buy a Bimmer made in their Carolina plant, there is no import duty. Because there is no BMW factory in Canada, the low dollar has pushed the Canadian prices up. Do you have anything to back up your statements? The second half of your post especially sounds like a bunch of generalizations. The first one about Warranty for one, is wrong. The warranty is the same. It just transfers. I think you're confusing it with the free service during the warranty period, where down there they include brake pads and rotors, plus something else. But if you buy a US car under warranty, and bring it up here, the free service isn't going to transfer. So one less advantage that you should count if you are going to buy a CDN car within warranty - the free service. As far as the car itself, did you actually look up a US car's price that was built in Germany, multiply it by 1.25 (1.30 is more like it - good luck buying it at spot, the rate Bank of Canada does), add 6% duty, and import fees, recall letter, etc. and see if and how much you're saving? Would love to see a real life example. And try the same with an X3? A 2015 X3 35 is $46,000 US. Add 1.25 even on that, not 1.30 exchange. You arrive at $57,500. The CDN one is $49,000. Explain to me how you're saving $? That's already 15% higher. I'm not suggesting you'd buy a new one down there, but this is just for comparative purposes, since both cars will depreciate about the same in both countries. Oh, and when doing comparing, make sure you compare apples to apples, because a lot of times, our cars up here have more options and packages (like cold weather package) included in "base" whereas you have to add them down there. LOL You must work for a Canadian dealer. You should know that a US dealer is not allowed to sell a new car across the border. But used is a different story. So as you suggest, comparing apples to apples, a buyer needs to compare used to used, where my statement about a bigger selection comes from. As for a better warranty, if you want to call it "free service during the warranty period," you are welcome to do so. But the bottom line is that if you need a brake job during the warranty period, and you have a US car and go to a US dealer, you will get it for free. If you have a Cdn car at a Cdn dealer, you will pay. The duty on all BMW's made in Germany is 6%, but thanks to NAFTA, there is no duty on the ones made in the US. I don't know about the ones made in South Africa. As for the cost of importing, look back in this thread, it is all explained there, including that the recall letter is provided free by US dealers. We bought our car (when it was 10 months old) from the Buffalo dealer. They have many Canadian customers and are very familiar with the importing procedures. After all was said and done, we saved $11,000 over a similar car at the the KW dealer. The Cdn dollar was 98 cents at the time. We went back to Buffalo for the little warranty work required (we did not need new brakes during the warranty). Our car has never been to a Canadian dealer. The fact that I am still driving an 8 year old car is a testament to how good a car it is. I bought my own 535 wagon from the US a few years ago when the $ was at par. Imported it from San Fran, so I know a thing or two. If you don't know / can't tell the difference between warranty and service, that's a problem if it's semantics to you. Not everyone lives right at the border and has the luxury of time to spend a few hours to go across for maintenance, instead of dropping it off at their local dealer. Plus, the only point you have about maintenance is the one thing that's NOT covered? What about all the other regular maintenance? It's one thing to drive down there for a $1000 brake job, but you have way too much time on your hand if you're willing to drive all the way down there for an oil change. You haven't refuted anything I've said, so I'm not sure what your point is now. You yourself even bought your car at par. I'm saying do the math right now, and prove to me it's worth it. Go on and give me a real example with numbers in it. You're just talking concepts right now, which is all fine and dandy, except when the #'s don't back you up. LOL. Otherwise, you've proven my points. Thank you. A question to you guys: I'll be importing soon 2007 328xi e90 stock, what's the rough estimate black book value for me to expect 13% tax to pay? Just trying to budget expenses. Thank you. When I brought mine across, they based the taxes owing on the total price paid (including state/local taxes, dealer fees and every possible surcharge). Then it was converted into CDN $ and taxed accordingly. I asked about the paying tax on tax (and the dealer paperwork fees!). I was told "this is how it's done." Hopefully the smile the 328xi will put on your face will be worth getting taxed multiple times. Hello! If you're still interested, feel free to contact an import broker. How does the taxes work. You pay the taxes in the state you purchase and then don't have to pay taxes when you import and register in Canada? Please clarify if you have any more information on this.